It’s almost here! 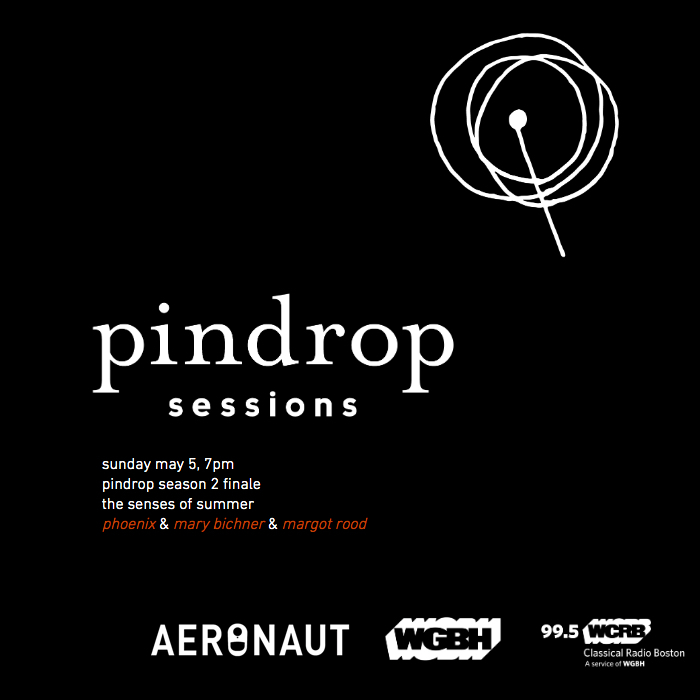 On May 5th 2019, Mary is honored that the amazing Phoenix and soprano Margot Rood will be premiering her new work “Senses of Sumer” during the Pindrop Sessions season finale; in partnership with Aeronaut Brewing Company, WGBH, WCRB, and Tasting Counter! The concert will feature an exciting program including Samuel Barber’s classic musical setting of James Agee’s “Knoxville: Summer of 1915”, a new musical setting of Agee’s text Mary has composed entitled “Senses of Summer” (with synesthetic elements worked into the score based on Agee’s descriptions), and more. 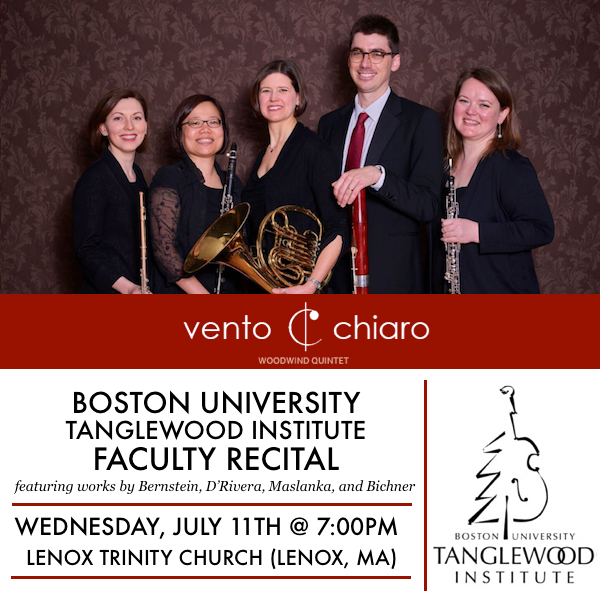 For this concert, Pindrop has also teamed up for a special collaboration with the amazing Tasting Counter of Somerville, who will be creating an exquisite three-course tasting menu inspired by the synesthetic elements present in “Senses of Summer”! “Synesthesia Suite” Concert Series at the Museum of Science — Thank You! What a magical night! <3 THANK YOU to all of the amazing musicians, scientists, artists, organizations, and audience members who made last evening's "Synesthesia Suite" concert series such an incredible experience! Huge and heartfelt thank you's to the Boston Museum of Science team (James Wetzel, Lisa Monrose, Jason Fletcher, Dani LeBlanc, Darryl Davis, Wade Sylvester, Annette Sawyer, and Claire Campbell); the MIT team (Frank Wilczeck, Siranush Babakhanova, Thomas Sanchez Lengeling, Brodi Elwood, Alexandra Rieger, Stephanie Brandt, and Terry Kang); The Council for the Arts at MIT; MIT Media Lab; MIT's ACT Facilities, the Arizona State University team (Nathan Newman, Justin Pye, and Brent Smith); Scihub; Planetary Quartet (Sonia Deng, Anna Stromer, Dominick Douglas, and Timothy Paek); our awesome soundperson Joel Simches; our wonderful photographer Jonathan Beckley; our amazing musical assistant Brianna Lueders; our hair/make-up artist extraordinaire Maya Landi; and everyone who joined us in the audience for these concerts -- thank you for sharing your time, talents, and kindness in order to make this dream project a reality! 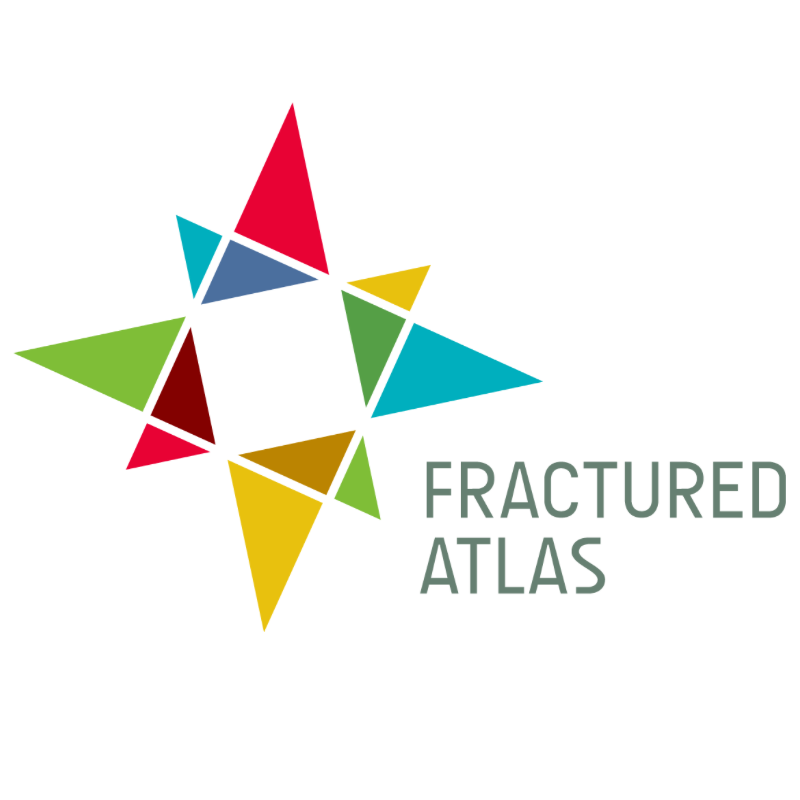 And, thanks to the kindness of Fractured Atlas, any donation made to Mary’s work through this platform is completely tax deductible, to the extent that is permitted by law in your home state or country. Thank you so much to Fractured Atlas for this wonderful partnership, and to all who support independent music and the arts! Mary will also be highlighting excepts from the concert on her Instagram account throughout the month of November. THANK YOU to all of the amazing artists who brought these new songs to life! : Helen Zhibing Huang (Marie Antoinette), Emily Thorner (Antonina), Neal Ferreira (Louis XVI), Junhan Choi (Jacques Hébert), Tim Ribchester (Music Director), Emma Terrell (Assistant Music Director), Porcelain Dalya (Assistant Stage Director/Actor), and Jesse Strachman, Michela Micalizio, and Ryan Huemmer (Actors)! And huge and heartful thanks to the awesome Allthingsharmony / Brandon Johnson for crafting these beautiful videos! Exciting news: the videos from Mary’s Memoirs of Antonina opera preview concert (crafted BEAUTIFULLY by the awesome Brandon Johnson of All Things Harmony) are almost here! The videos will be released via Mary’s YouTube account on Friday, November 2nd (Marie Antoinette’s birthday), BUT, for subscribers to Mary’s mailing list, a secret early link to the videos will be sent to all subscribers on Friday, Oct 19th — two weeks before the are released to the general public! THANK YOU to the amazing performers that made this concert such a dream (Helen Zhibing Huang – Marie Antoinette, Emily Thorner – Antonina, Neal Ferreira – Louis XVI, Junhan Choi – Jacques Hébert, Tim Ribchester – Music Director, Emma Terrell – Assistant Music Director, Porcelain Dalya – Assistant Stage Director/Actor, and Jesse Strachman, Michela Micalizio, and Ryan Huemmer – Actors), and looking forward to sharing these new videos with everyone shortly! “The Memoirs of Antonina” Preview Concert — Thank You! Later this month, Mary will be traveling to New Mexico for a three-month composer residency at the prestigious Helene Wurlizter Foundation in order to continue working on the opera’s composition and orchestration. Video from this concert will also be made available soon! Thanks so much again to Central Square Theater and Nora Theater Company, our wonderful cast, and everyone who joined us for this performance. Wishing everyone a beautiful autumn and looking forward to sharing more updates on “The Memoirs of Antonina”! The Memoirs of Antonina is a new/in­-progress three­-act opera by composer Mary Bichner, inspired by Marie Antoinette of France. Taking its name from a slanderous 18th­-century tract about the queen’s rumored exploits and indiscretions, The Memoirs of Antonina focuses on the final years of Marie Antoinette’s life, and pits two versions of the queen (performed by two different singers) against one another: the imagined breezy libertine derided by revolutionary pamphleteers, and the distraught historical figure determined to reclaim her kingdom and her reputation. The opera also sets the stylistic conventions of opera buffa (Antonina) against those of opera seria (Antoinette), resulting in a work that explores both the exasperatingly comic — and profoundly tragic — elements of Marie Antoinette’s story. This autumn, Mary will be headed to a composer residency at the prestigious Helene Wurlitzer Foundation of New Mexico in order to continue working on the opera, but before she goes, she is excited to announce a very special Memoirs of Antonina preview concert in partnership with The Nora Theatre Company and Central Square Theater! The performance will take place on Sunday, September 2nd @ 7:00PM at the beautiful Central Square Theater of Cambridge, MA; and will feature the world premiere of five arias and three recitatives from the new opera. Starring Helen Zhibing Huang as Marie Antoinette, Emily Thorner as Antonina, Neal Ferreira as Louis XVI, and Junhan Choi as Jacques Hébert, with music direction by Berlin-based conductor and vocal coach Tim Ribchester. Tickets are available via this link, thanks to the generosity of The Nora and CST, all tickets will be free! 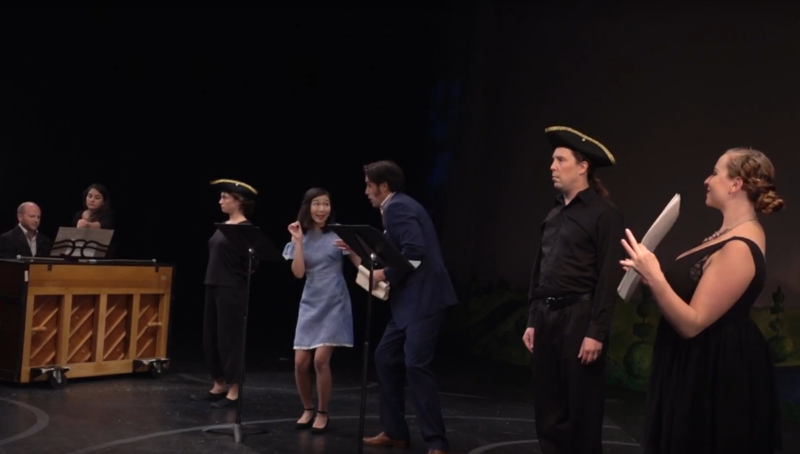 Performers: Helen Zhibing Huang (Marie Antoinette), Emily Thorner (Antonina), Neal Ferreira (Louis XVI), Junhan Choi (Jacques Hébert), Tim Ribchester (music director). Greetings all! A brand new Kickstarter for “Agents of the Realm“, the EXTRA AWESOME magical girl graphic novel series by illustrator and author Mildred Louis, is now online! This campaign will fund the printing of the long-awaited “Agents of the Realm” Volume 2 softcover book, as well as a reprint of the now-sold out “Agents of the Realm” Volume I softcover. Mary, who is a diehard AotR fan, was VERY excited to get to compose the music for this Kickstarter’s pitch video, which you can watch at the link above! “The Memoirs of Antonina” is a new/in-progress three-act opera by composer Mary Bichner, inspired by Marie Antoinette of France. Taking its name from a slanderous 18th-century tract about the queen’s rumored exploits and indiscretions, “The Memoirs of Antonina” focuses on the final years of Marie Antoinette’s life, and pits two versions of the queen (performed by two different singers) against one another: the imagined breezy libertine derided by revolutionary pamphleteers, and the distraught historical figure determined to reclaim her kingdom and her reputation. The opera also sets the stylistic conventions of opera buffa (Antonina) against those of opera seria (Antoinette), resulting in a work that explores both the exasperatingly comic — and profoundly tragic — elements of Marie Antoinette’s story.